John Skeleton enjoys nothing more than settling down with a glass of absinthe, a meerschaum pipe, and a bloody good slice of cinematic horror. Having escaped from the zombie-plagued lands of Pennsylvania, John brings his own perspective on horror from the Far East. When not watching copious amounts of gore splatter across his television screen, he can be found listening to classical music and sipping tea while partaking of various Gothic literature. John has contributed to various horror- and Japan-related blogs, including writings for the UK-based publication SCREAM THE HORROR MAGAZINE. 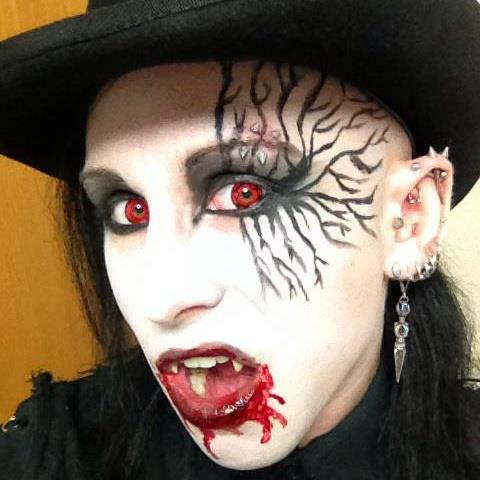 He is currently pursuing a Masters of Philosophy in Japanese Studies with a focus on goth subculture in Japan from a cultural anthropological perspective.